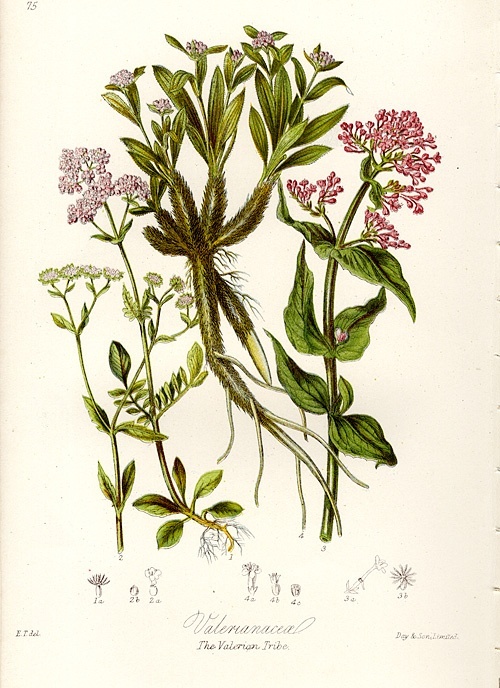 Also known as Garden Valerian (to distinguish it from other Valeriana species), Garden Heliotrope (although not related to Heliotropium) and All-Heal. SKU: JF151. 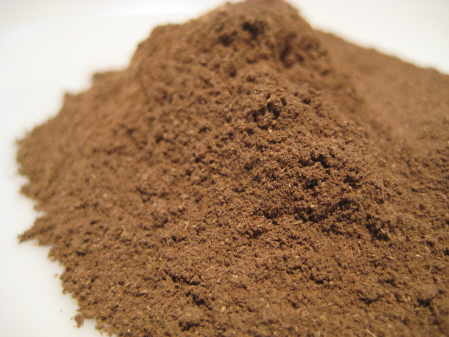 Categories: Herbal & Mineral Clay Powders, Products Beginning With "V". 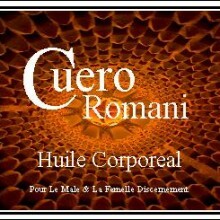 Tags: Ground, herbs, medicinal, Powder, root, Sleep, tea, traditional. Powdered Valerian Root (Valeriana officinalis) is a hardy perennial flowering plant, with heads of sweetly scented pink or white flowers. 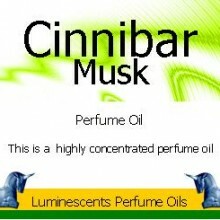 This “sweet” smell is quite overpowering when the flower is placed into a vase. The flowers are in bloom from June to September. 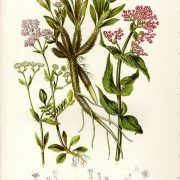 Other names used for this plant include Garden Valerian (to distinguish it from other Valeriana species), Garden Heliotrope (although not related to Heliotropium) and All-Heal. The volatile oils that form the active ingredient are extremely pungent, somewhat reminiscent of well-matured cheese or well-matured milk. Overwhelmingly sour in this editor’s opinion. 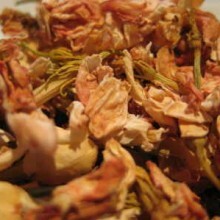 Valerian Root tea should not be prepared with boiling water, as this may drive off the lighter oils. Use boiled water but let it rest so it stops bubbling before preparing the infusion. 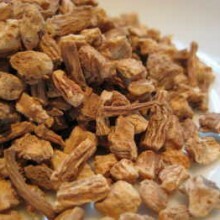 Powdered Valerian Root is reputed to be a sedative. 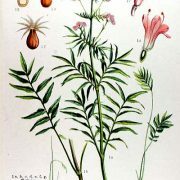 It has, in the past, been recommended for epilepsy as it is antispasmodic but that was in the late middle ages and that has not been supported by modern research. 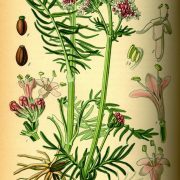 The main current use of Valerian is as a remedy for insomnia, with a recent meta-analysis providing some evidence of effectiveness. 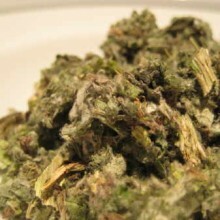 Large doses are reputed to cause withdrawal symptoms when stopped, as it is considered, by some, to be mildly addictive. In this editor’s opinion repeated large doses constitute a much larger dose than one would normally ingest and the mild addictiveness referred to is largely due to folklore than fact. Those with liver disease are advised not to use Valerian. 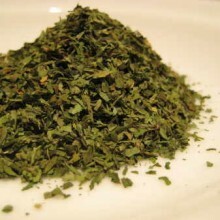 Valerian is the source of Valeric Acid. As Valerian has a calming effect on people, it is believed that benzodiazepines e.g., Valium® contain or are derived from Valerian. However, Valium® has nothing to do with valerian and the similarity of names is only coincidental but has much to do with the misunderstanding regarding its addictiveness. 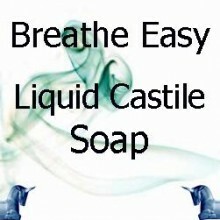 While shown to be an effective remedy for the reduction of anxiety, it has also been reported to cause headaches and night terrors in some individuals. 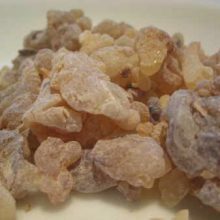 This is due to the fact that some people lack a digestive conversion property necessary to effectively break down Valerian. 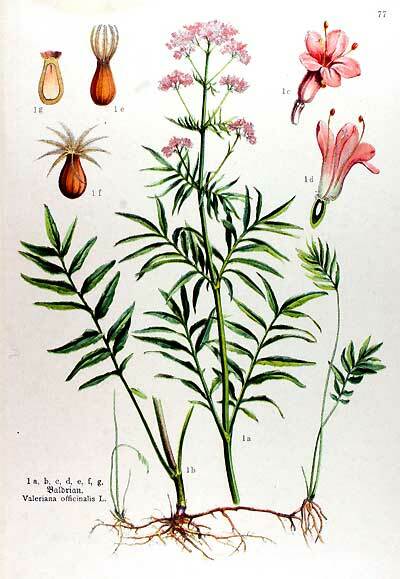 In these individuals, Valerian can cause agitation. 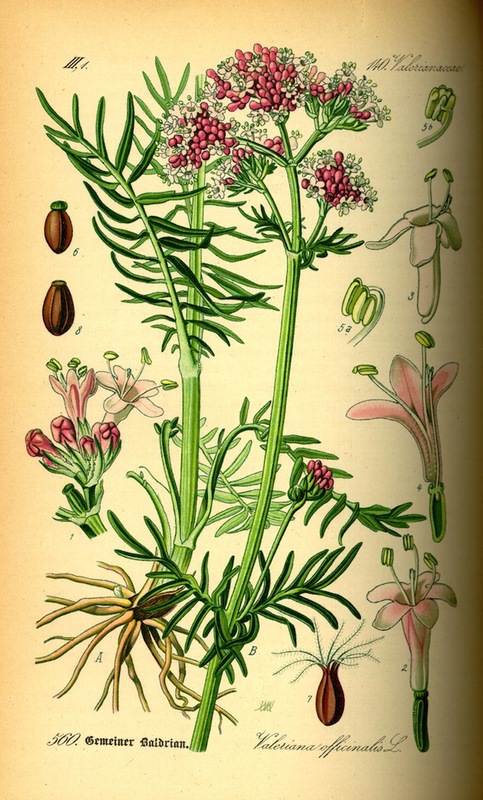 The name Valerian comes from the Latin word Valere, meaning “to be strong or healthy”, generally thought to refer to its medicinal use, though many references suggest that it also refers to the strong odour.